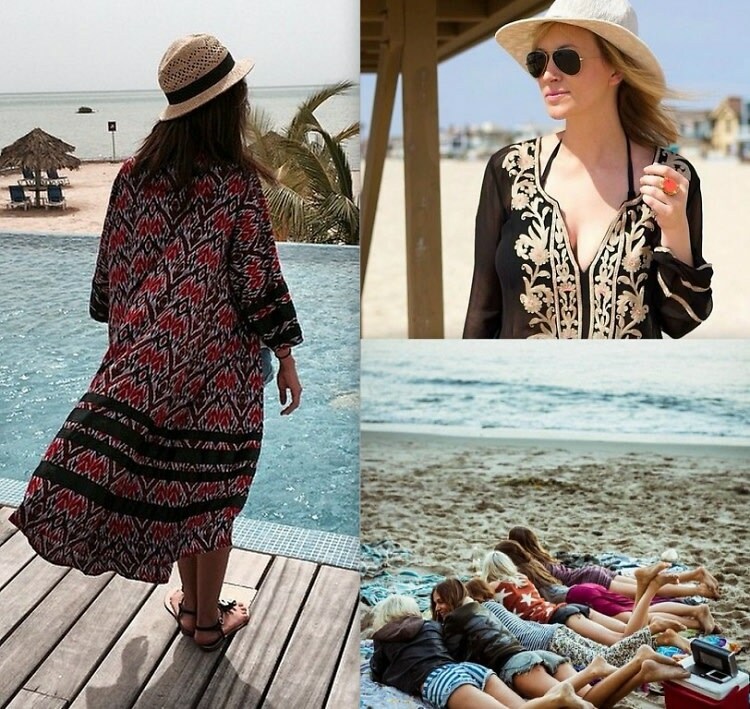 The one thing we love more than bikinis and cut-out swimsuits has got to be a good bathing suit cover-up. From lacy tunics to embroidered sheer numbers, it can be pretty hard to pick favorites when it comes to beachwear. If you're in the market for some new summer attire to take you from the beach to the bar, then click through to see some of our favorite double duty cover-ups of the season.